James Rollins is always a fun read. He is your typical “male-adventure” novel type of writer, but he takes it up a notch in his quality of writing, plotting, and overall presentation. As you can probably see in these blog posts, I never go over plot and other such details, but really just my thoughts. I figured if you want to know the plot, you too can look at the back of the book or go online to read about it. This book contains one of my favorite elements to read about mystery archeology. I love reading about made-up history/what ifs if you may (for instance the more popular The DaVinci Code by Dan Brown. But unlike Brown’s book, I enjoyed this one. There is really nothing new here in terms of the plotting and writing. It is a typical adventure novel. Men are handsome, loving, capable and strong. Everyone is capable, intelligence above average. The women too are strong and able to take care of themselves. Rollins breaks no new ground here. Yet he is sucessful in what he tries to do. Tell a raring good yarn with lots of gunplay, adventure and suspense. I will return to Rollins’s books and the Sigma Force. 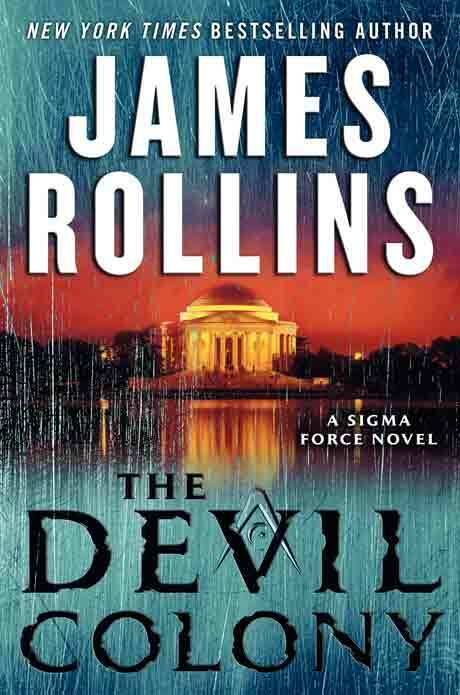 This entry was posted in Reading and tagged adventure, james rollins, reading, suspense. Bookmark the permalink.